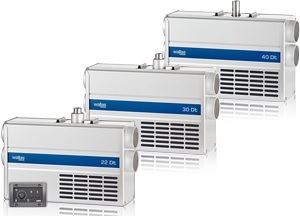 Wallas diesel air heaters and diesel cookers. 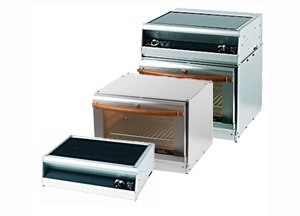 Wallas produce quality boat stoves, ovens and heaters and use Wallis' own burner technology to ensure extremely clean and silent burning over the whole temperature range. The closed circulation of combustion air and non-explosive, non-pressurised fuel guarantees safe operation. Continuous product development and Wallis' thirty five years experience have helped Wallis create a range of products that emphasise both safety and reliability, the qualities valued by all boaters.